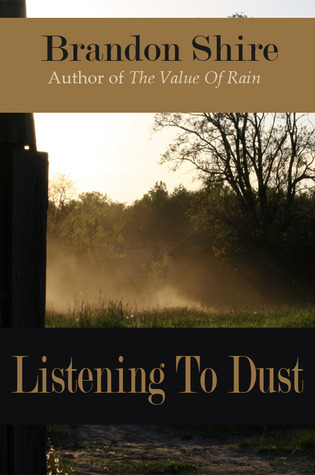 I’m giving away an autographed copy of Listening to Dust to one US resident. Enter on Goodreads from May 1st to May4th. I’ll be adding in giveaways for other countries in the very near future. Watch for them! 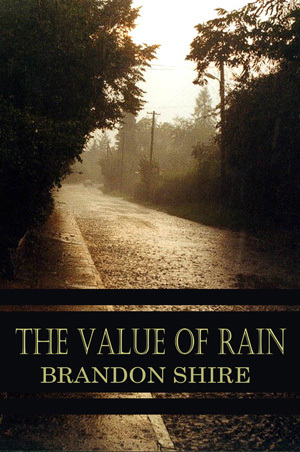 And while your on Goodreads you can read the excerpt chapter that one book blogger dared her followers to read and not cry.